The obvious things to check here are the outgoing mail server settings in Central Administration. It may be the case that you recently added an email address to the account in question, or after receiving the above error added an email address to the user’s profile in Central Administration. If you’re patient, it will take around an hour for this information to become available in the site itself. The reason for this is because a timer job, scheduled to run every hour by default, pushes changes to the user profile down to the site collections. 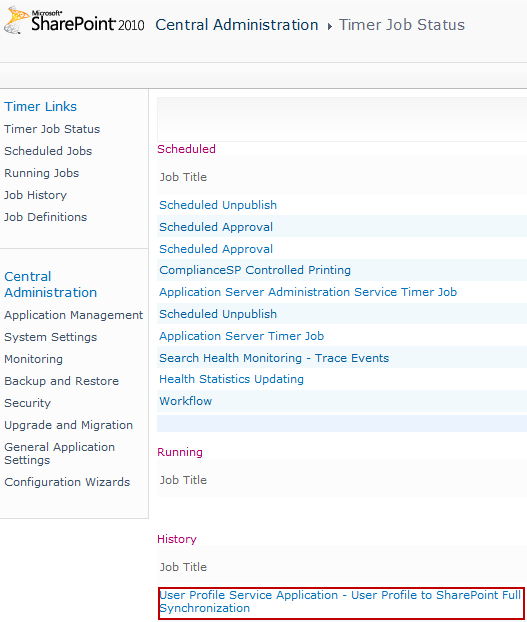 So, a simple way to speed this process up is to go into Central Administration and manually run the User Profile Service Application – User Profile to SharePoint Full Synchronization timer job. Have you try it in Sharepoint Foundation 2013? I don’t know how to enable User Profile Service Application. Be default, that option is not available. I just figured out why the error happen in my case.